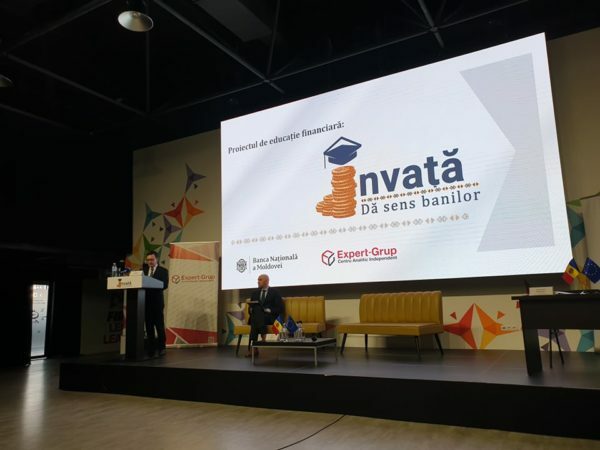 At the official invitation of NBM, on March 29, FIA executive management participated at the launch event of the financial education project, organized by the National Bank of Moldova in partnership with Independent Think Tank Expert-Grup. The main objective of the event is to contribute to the development of a sound financial system in which the consumers will be well informed and will take financial decisions in a responsible manner. The event was attended by the decision makers of the of the NBM, Ministry of Finance, Ministry of Education, Culture and Research, the National Commission of the Financial Market, representatives of licensed banks, insurers, as well as economic experts.